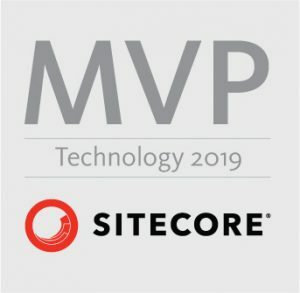 Thanks to Kamruz Jaman, I recently came across great blog series made by Sitecore legend and Sitecore lifetime MVP John West. 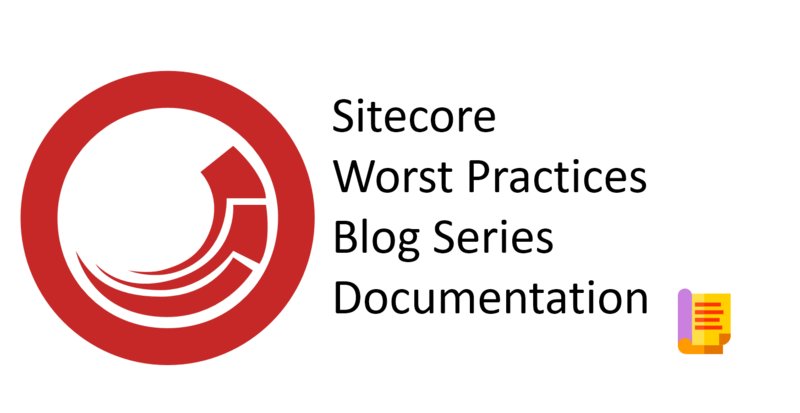 It’s a bit older series of blog posts but definitely still valid for all Sitecore Developers. As I like to carry these kind of guidelines with me on to go (during traveling) and reading them anywhere, I have created ebook documentation out of them. Repository with all files is located on my GitHub account.